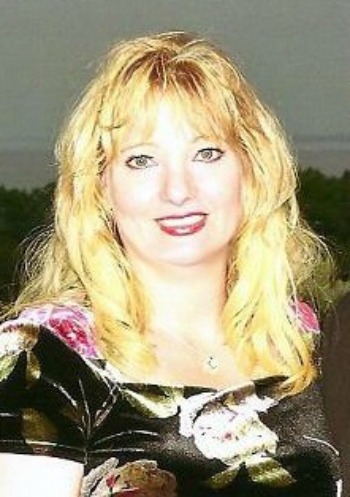 DAWN M. GARCIA wrote her first mystery short story in fifth grade and her first thriller short story in seventh grade. An avid reader since Nancy Drew captured her attention when she was eight, Dawn has thousands of books that she has read over the years, most of which include romance and historical novels. 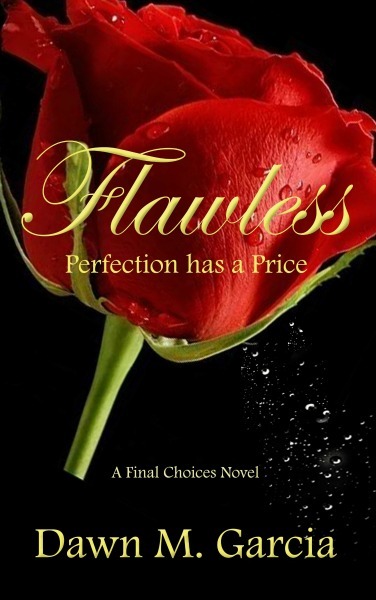 Flawless: Perfection has a Price, is her first novel. The SIA: Are you Haunted? is her next novel, coming out on October 10, 2014. She was raised in the church, so she doesn't have an exact date for when she accepted Jesus as her Savior, but she does remember dedicating her life to the Lord at summer camp when she was 13. Dawn spends lots of time on the computer with a career as a database administrator and her free time is spent writing, reading, researching, or buried in website development. She has a bachelor's degree in database management and a master's degree in psychology. She has served in church most of her life and has been speaking from the pulpit since her early teens. In addition to leading worship through song, Dawn enjoys teaching and public speaking. Dawn hopes to use her experiences in life to help others learn what not to do! "It's not about failure; it's what you do with the pieces." She believes we all have moments of failure in our life, but the victors are the ones who stand back up and fight. Kathryn's icy heart protects her and keeps her alone. One day, a mysterious, yet familiar man saves her from a vicious dog. He spins her world, even when she tries to stop the rotation. Jared Williamson is handsome, strong, protective, and gentle towards Kathryn. Confused by the power in his touch and the sense of familiarity he sparks within her, Kathryn’s heart begins to melt, triggering a release of memories and releasing deep, buried secrets. When an old enemy threatens to steal everything Kathryn values and loves, Jared reminds her of the power inside her that time, trauma, and evil sources stole from her. She must decide: will she use the force within her to fight the biggest battle of her life or will she give in to the evil taunting her? To win, she will gain freedom from the chains that bind her and win the man she loves—the man who is the key that unravels her past, restores her present, and defines her future. To lose, it will cost her everything—including her destiny and her soul. 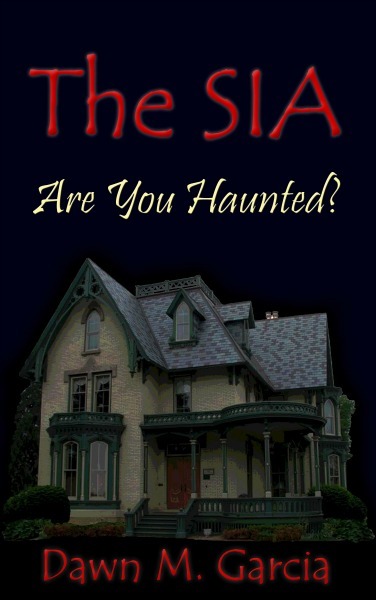 The SIA: Are you Haunted? Hi. My name is Tess and I’m a Ghost Hunter. Not Theresa, or Teresa—just Tess—well, not just Tess—saying just makes it sound as if I’m no one special, but I am special. I’ve known it for years because I see things--weird things. Big deal, right? Please don’t compare me to that kid who says, “I see dead people.” I’m not like that—well, not exactly … I guess my “gift,” if you really want to call it that, is similar to that kid’s. It’s about more than seeing dead people because dead people stay dead. But I do believe there is something horrible, something dreadful that haunts people and scares them enough to destroy them. This dreadful “thing” wants to come into your house today. It wants to steal your peace, your joy, and wipe out your family. It wants to drive you crazy enough that you never sleep. I’m here to help you with that.